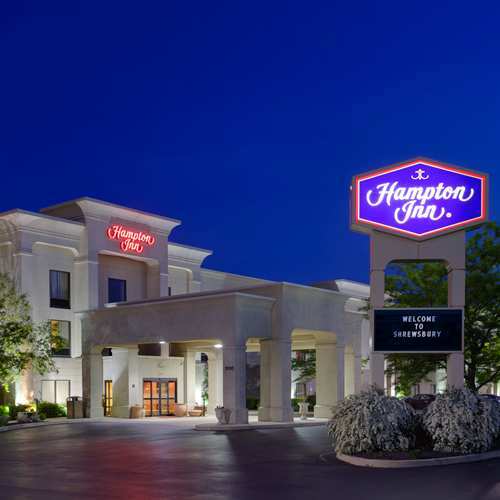 Conveniently located just off the interstate, this hotel is a nice stop for travelers. Guest rooms offer a traditional king bed or two double beds with upgraded bedding. The pool is open 6 a.m.-11 p.m., no lifeguard on duty. A Ruby Tuesday restaurant is adjacent to the hotel. Smoke free premises. 84 units. 3 stories, interior corridors. Accessibility (Call). I-83 exit 4, just e. 1000 Far Hills Dr 17349.